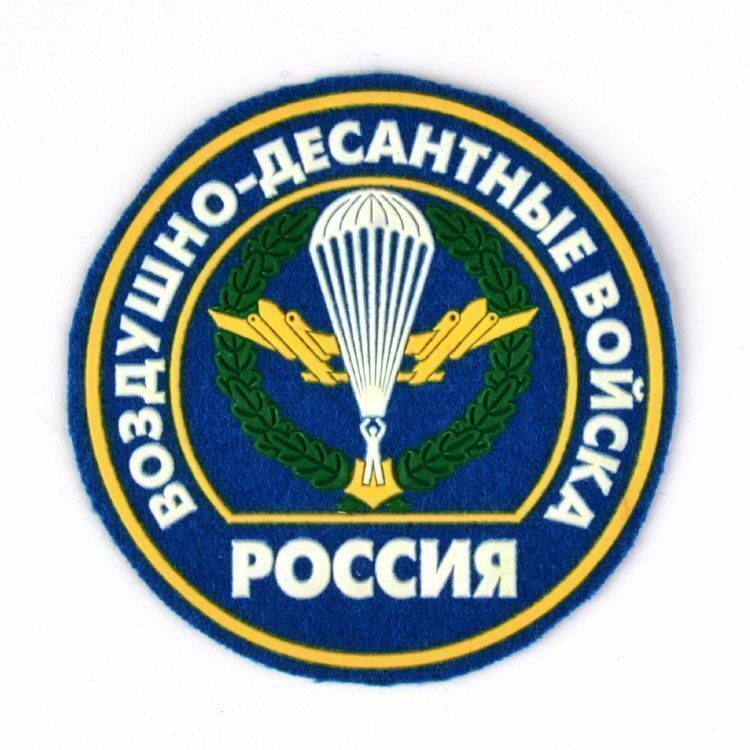 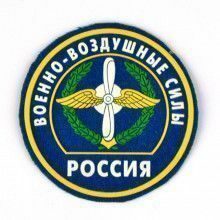 This authentic Russian patch is for Airborne Troops or VDV (from "Vozdushno-desantnye voyska", Russian: Воздушно-десантные войска, ВДВ; Air-landing Forces). 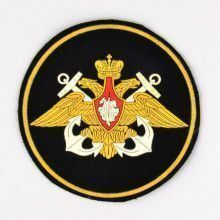 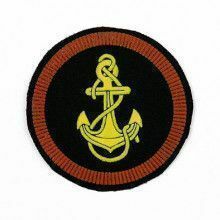 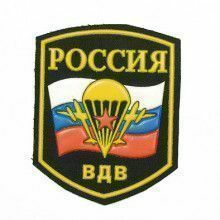 It is a military branch of service of the Russian Military, on par with the Strategic Rocket Forces and Russian Space Forces. 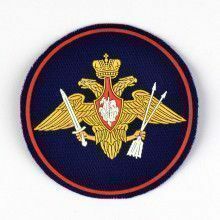 What an interesting find for any historical military collector!